The Lexington Herald-Leader reports the Supreme Court is partnering with Kentucky Educational Television to broadcast the arguments on Sept. 20th. It will be the second time in the court's history its proceedings will be aired live on TV. Gov. Matt Bevin’s administration, which is defending the policy, argues that it helps weed out frivolous malpractice claims and makes the state more attractive to health care providers. J. Guthrie True, an attorney representing people who say they’ve been negatively affected by the law, argues that it delays the process and forces plaintiffs to spend more money ahead of court proceedings. 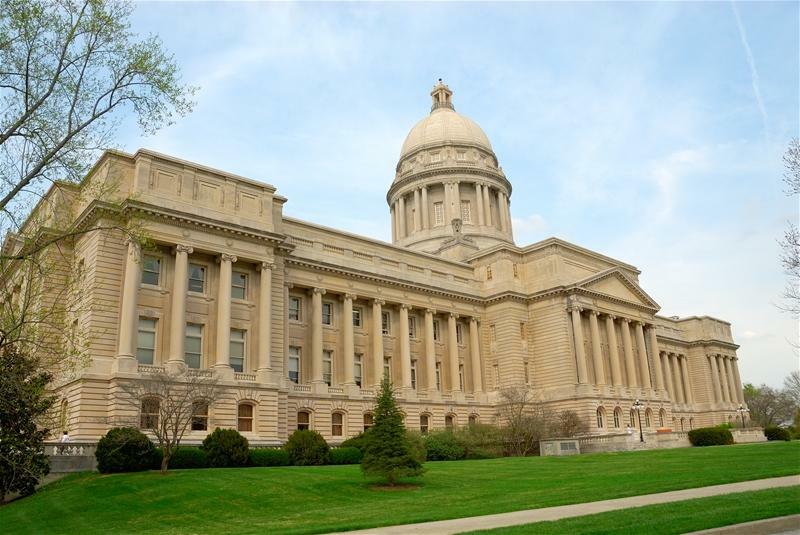 After last week’s court decision that struck down Kentucky’s new pension law, a Republican state representative says he’s confident legislators will pass a new version of the measure if the decision is upheld. Franklin Circuit Court Judge Phillip Shepherd ruled last week that the pension law is unconstitutional because lawmakers passed it too quickly. Gov. Matt Bevin — one of the defendants in the court battle — has indicated he will appeal the decision. A new pilot project in some Kentucky counties will give the public a window into the child welfare system. For the first time in state history, some child protection cases will be open to the public under a four-year pilot project. 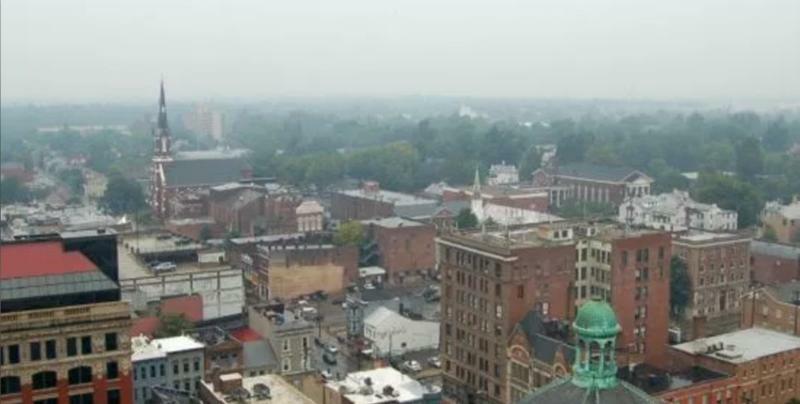 The Kentucky Supreme Court issued an order this month allowing the pilot project in Harrison, Hopkins, Jefferson, Nicholas, Pendleton, and Robertson counties. Chief Justice John Minton, Jr. says he’s in favor of opening courts if it improves accountability and transparency. 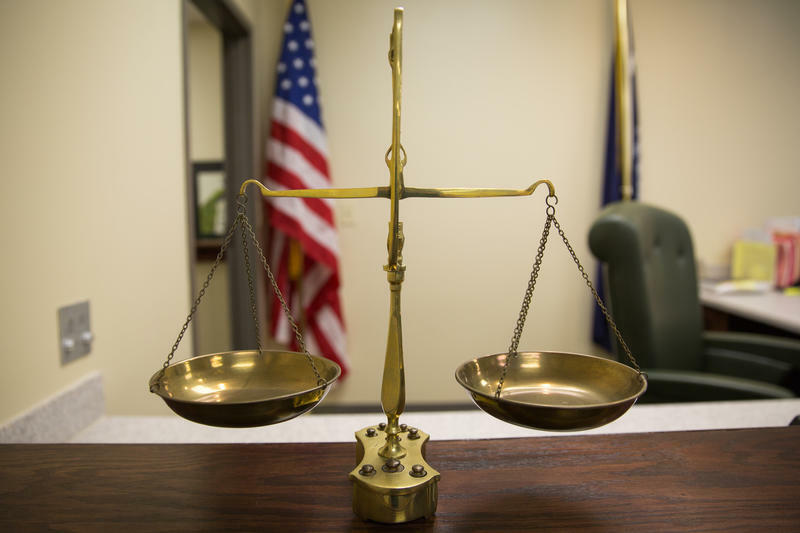 Kentucky's chief justice is scheduled to appear before a legislative panel next week to give an update about the state of Kentucky's judiciary. 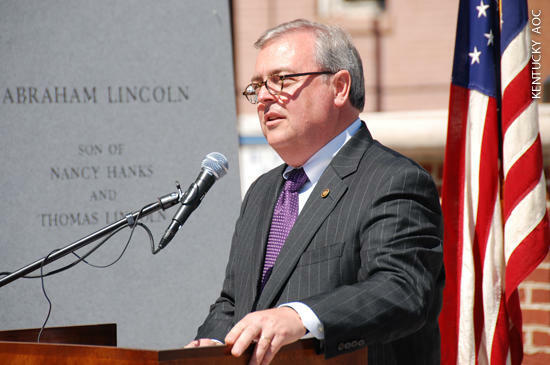 Chief Justice John D. Minton Jr. will appear before the General Assembly's Interim Joint Committee on Judiciary on Oct. 20 at the Capitol Annex in Frankfort. The hearing will be an opportunity for Minton to give lawmakers an update on judicial branch operations. The chief justice is the administrative head of the state court system and is responsible for overseeing its operations. 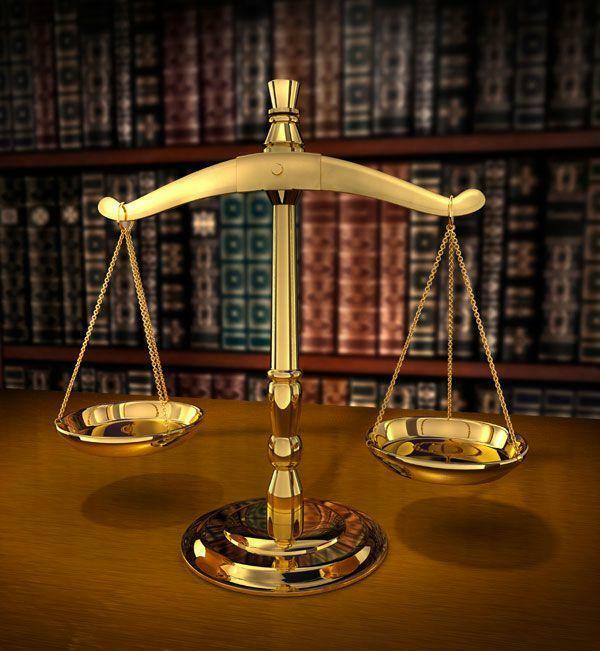 For the first time, the public will have access to records held by the administrative arm of Kentucky’s courts system, though there are several exceptions to the new policy. The state’s judicial branch had for years refused to adhere to the state’s open records law, saying that the legislature couldn’t write laws that govern them because of the separation of powers principle. 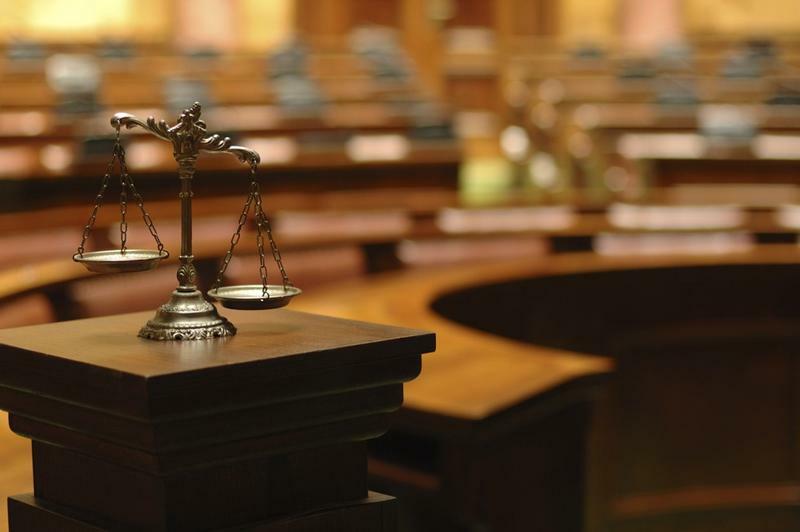 A circuit judge from Somerset wants to join Kentucky's highest court. Judge David Tapp announced Thursday that he will campaign for the state Supreme Court in 2018. Judge Tapp has been a circuit court judge for the past 14 years, presiding over cases in Pulaski, Rockcastle, and Lincoln counties. He served as a law enforcement officer, private attorney, and prosecutor before joining the bench. "I've focused on quite a few years on some of the issues facing my immediate community, but frankly those challenges exist throughout Kentucky," Tapp told WKU Public Radio. "We have tremendous challenges involving substance abuse, under-employment, and a number of other issues which play out in the courts." Former Kentucky Supreme Court Chief Justice John S. Palmore, who helped shape the state’s modern unified justice system, has died. He was 99. Harrod Brothers Funeral Home owner Will Harrod said Palmore died Tuesday morning. 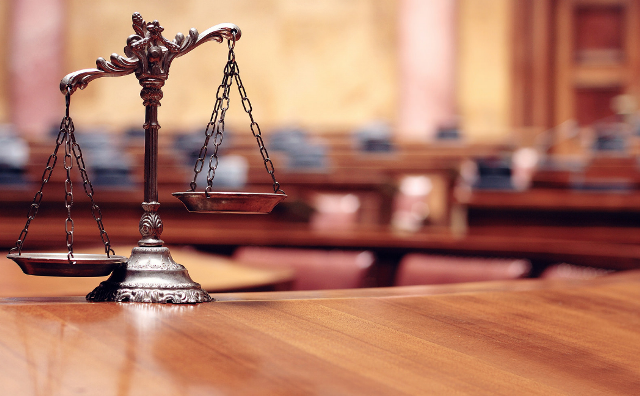 Media reported that Palmore chaired a commission that drafted Kentucky’s criminal code, authored more than 800 published opinions and wrote a manual on jury instructions that are still used in courtrooms today. In addition, he helped adopt and implement judicial reforms in the 1970s that brought about the state’s current judicial system. On a sunny spring afternoon, Grover Rawlins stands at the intersection of Maxwell and Limestone streets near the University of Kentucky campus, waving at cars and asking people for money. The intersection has become a hub for homeless people since February when the Kentucky Supreme Court ruled that Lexington’s ban on panhandling was unconstitutional. Hear Ryland's story about an anti-panhandling law in Lexington. The Kentucky Supreme Court plans to convene next week to hear oral arguments in six cases including one about free speech. A statement from the high court says justices will hear a case out of Fayette County asking them to decide whether an ordinance that bans begging and soliciting on public streets is a violation of free speech. 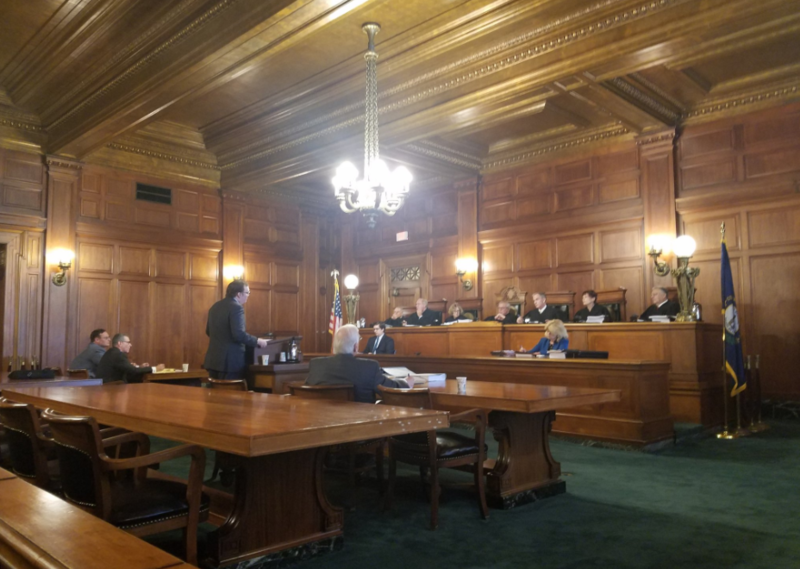 Justices will also hear cases out of Hardin, Jefferson, McCracken and Rockcastle counties that deal with a variety of issues including questions about medical malpractice and imminent domain. The Supreme Court proceedings will take place on Oct. 13-14 at the state Capitol building in Frankfort and are open to the public. 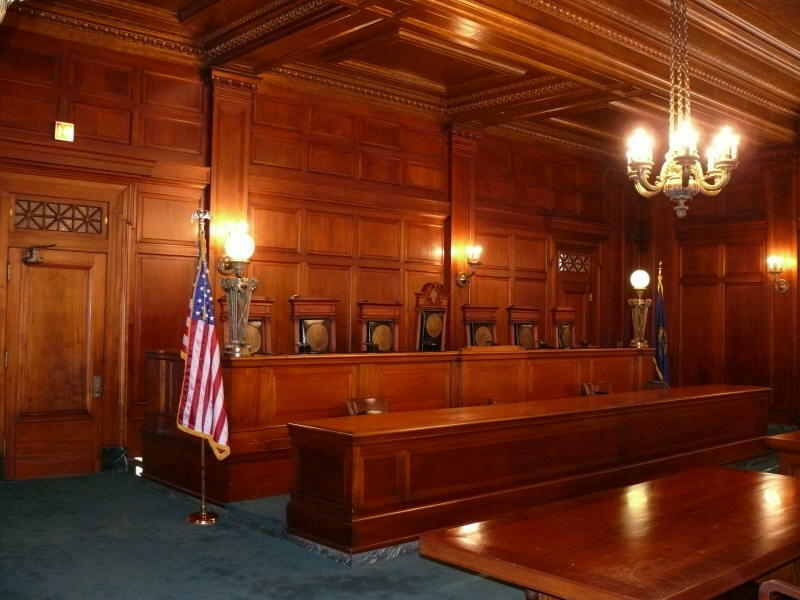 The Kentucky Supreme Court will decide whether Republican Gov. Matt Bevin can cut the budgets of state colleges and universities. The court has agreed to hear the case, bypassing the state Court of Appeals, and set a hearing date for Aug. 18. Bevin reduced allotments to state colleges and universities by nearly $18 million without the approval of the state legislature. Democratic Attorney General Andy Beshear sued him, saying Bevin overstepped his authority. A state judge sided with Bevin last month. Beshear appealed that decision. Normally the case would first go to the state Court of Appeals. But Beshear asked the Supreme Court to hear the case and skip the appeals court process. Bevin opposed Beshear's request, saying the case was not of "great and immediate public importance." The court granted Beshear's request Monday. The Kentucky Supreme Court is scheduled to hear a lawsuit over whether Louisville can increase the minimum wage employers pay their workers.A Jefferson Circuit Court judge already ruled the city could raise the minimum wage, but a coalition of business organizations appealed the case to the state Supreme Court. 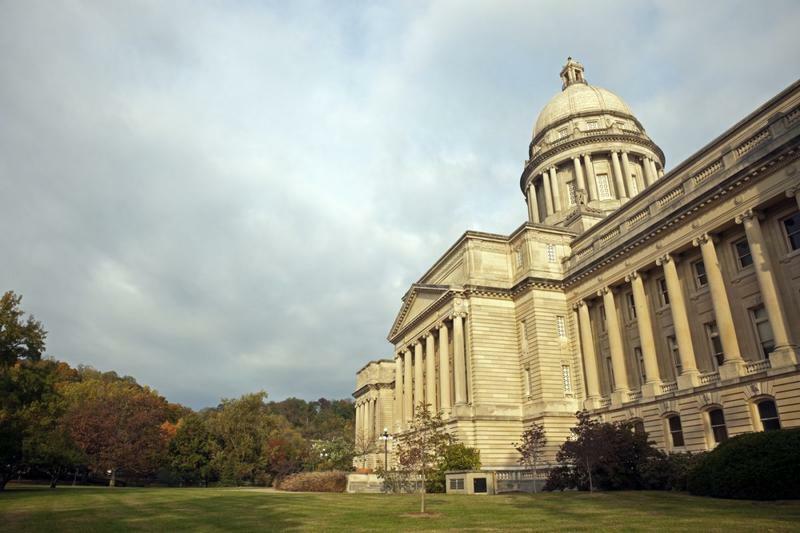 Tod Griffin, president of the Kentucky Retail Federation, said allowing local governments to raise the minimum wage would create a “patchwork” of different wage laws across the state. In late 2014, the Louisville Metro Council passed an ordinance gradually raising the minimum wage to $9 an hour by July 2017. 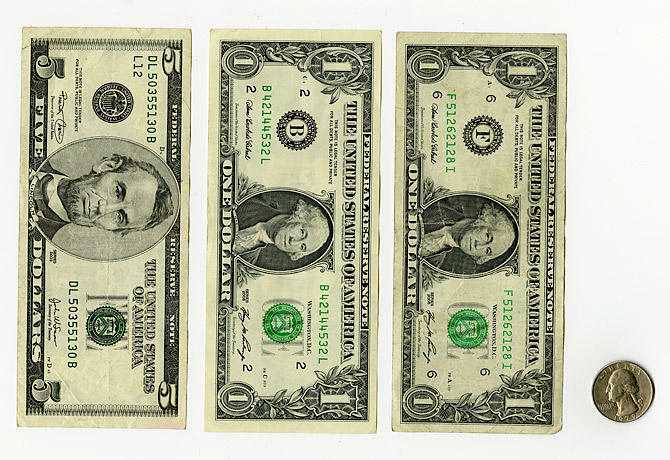 The minimum wage was raised to $7.75 an hour in 2015 and will be raised to $8.25 an hour July 1 of this year. 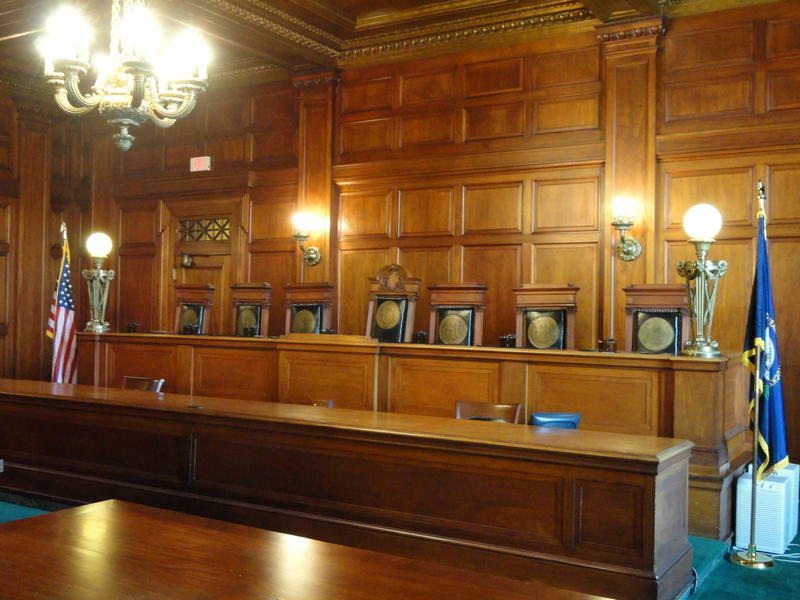 The Kentucky Supreme Court has ruled that a gay woman may proceed with her efforts to obtain joint custody of a girl borne by her ex-partner when they were still together. The court issued its ruling Thursday. The woman, identified as Amy, had asked the court to block adoption proceedings by her ex-partner's husband. The girl's mother became pregnant with the help of a sperm donor. She gave birth in 2006 when she and Amy were still a couple. The case is among several across the country involving wrenching personal questions about what it means to be a parent under today's ever-changing definition of family in the eyes of the law.